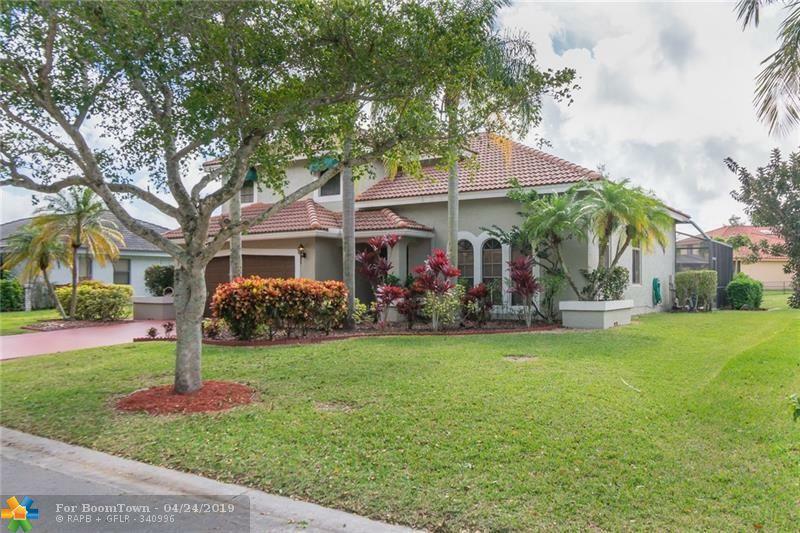 Spacious move-in ready 4 br, 3 full baths, 2 car garage, waterfront-pool home in the highly sought-after community of Hidden-Hammocks in N. Coral Springs, FL. 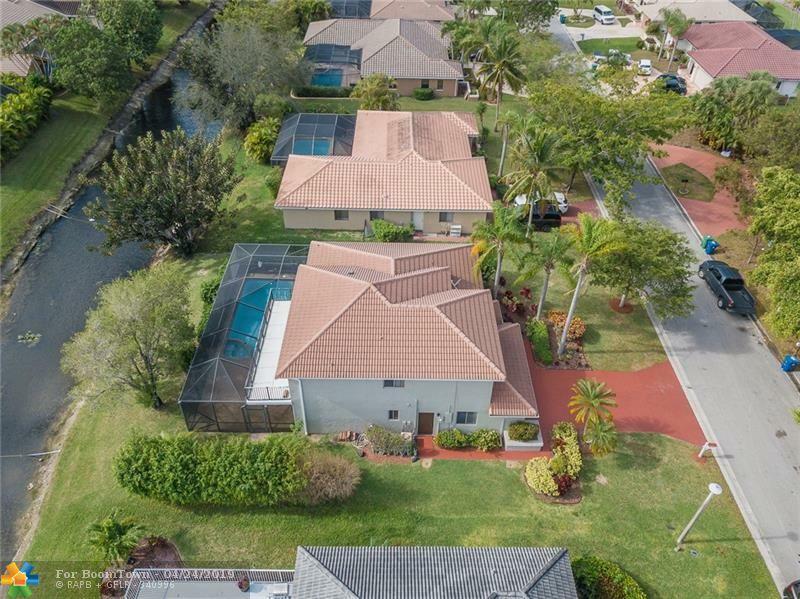 Home features a pool with heated spa, brand new designer kitchen with granite countertops, new St/Steel appliances, upgraded bathrooms, wet bar, Master bedroom has large balcony overlooking canal. Home was recently painted in/out in 2018. Brand new A/C unit and water heater. New tile flooring throughout 1st floor installed March 2019. 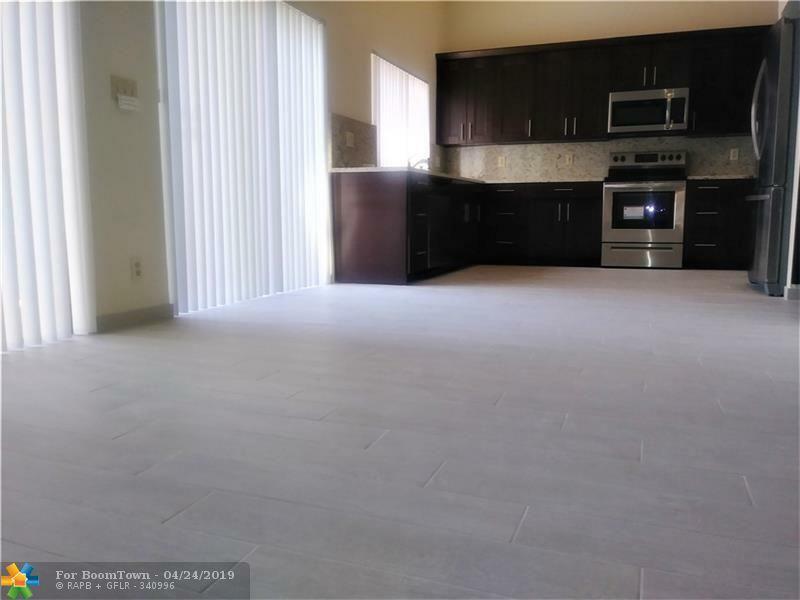 Walking distance to "A Rated Park Springs Elementary and Forest Glenn Middle Schools, walk to (2) recreational parks with volleyball, basketball and tennis courts, new children play-swing areas with barbeque picnic stations! 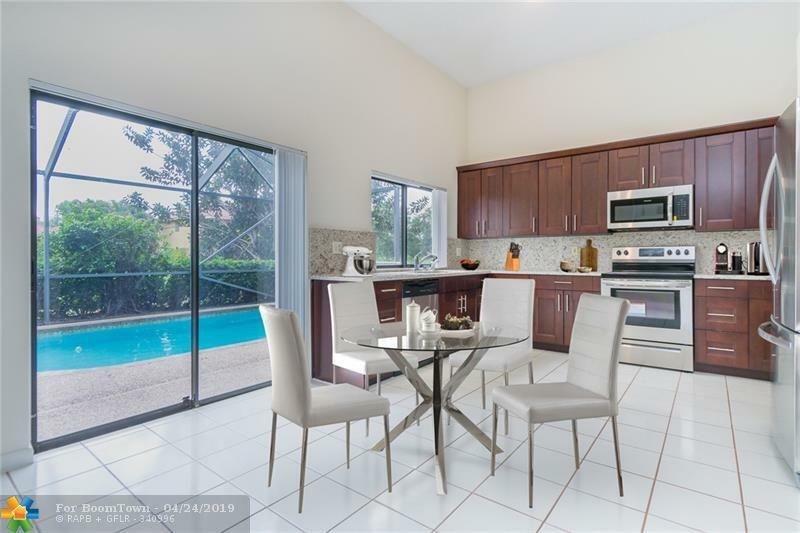 Centrally located to Sawgrass Expwy, FL Tpk. and shopping centers.